AS IS SPECIAL ADVERTISED CASH PRICE *~!~* This bed is being SOLD AS IS and needs to go! Call for details. 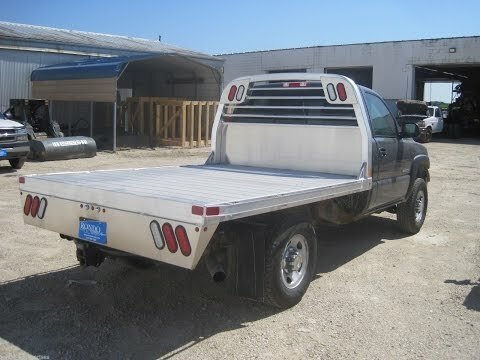 CM RS Flatbed body only, 9.3' long x 97 inch wide, 60 inch cab to axle, 34 inch rails, Old Stock - AS IS, color: Black. Mfg part # ALRS-03976034. Weighs approx 598 lbs. Serial # MY00179790.